Trick: Flattery will actually get you everywhere. This one may seem obvious at first, but there are some important caveats to it. 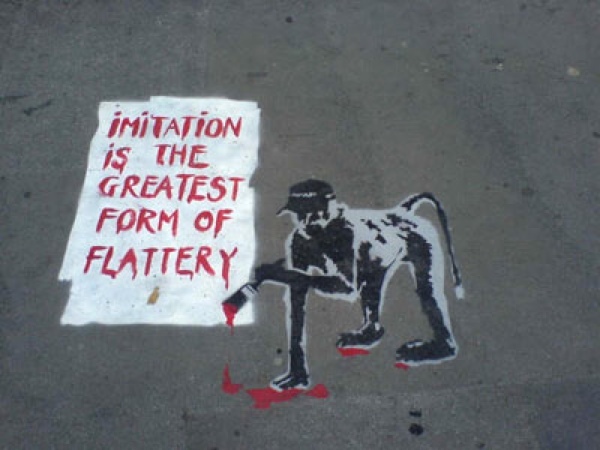 For starters it’s important to note that if the flattery is not seen as sincere, it’s going to do more harm than good. But researchers have studied the motivations behind peoples reaction’s to flattery, and found some very important things. 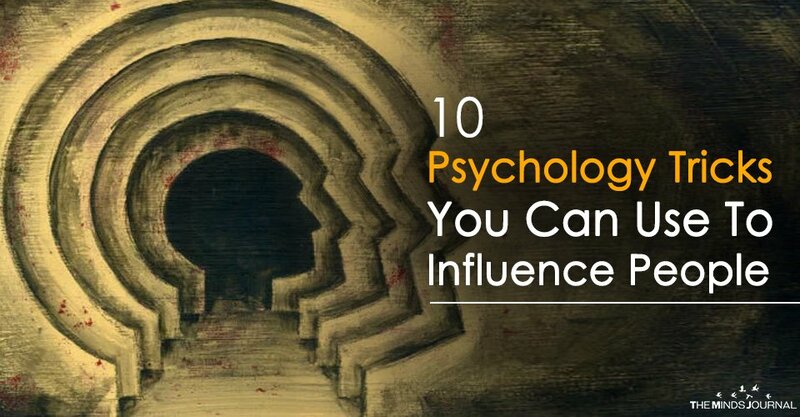 To put it simply, they found that people tend to look for cognitive balance, trying to always keep their thoughts and feelings organized in a similar way. So if you flatter someone who has high self esteem, and it is seen as sincere, they will like you more, as you are validating how they feel about themselves. However, if you flatter someone who has low self esteem, there is a chance it could backfire and cause them to like you less, because it interferes with how they perceive themselves. That, of course, does not mean you should demean a person of low self-esteem! Mirroring is also known as mimicry, and is something that some people do naturally. People with this skill are considered to be chameleons; they try to blend into their environment by copying other people’s behaviors, mannerisms and even speech patterns. However, this skill can also be used consciously, and is a great way to make you more likable. Researchers studied mimicry, and found that those who had been mimicked were much more likely to act favorably toward the person who had copied them. Even more interesting was their second find that those who had someone mimic their behavior were actually nicer and more agreeable to others in general—even those not involved in the situation. It is likely that the reason why this works is that mirroring someone’s behavior makes them feel validated. While this validation is likely to be most positively associated with the person who validated them, they will feel greater self-esteem and thus be more confident, happier and well disposed towards others. Trick: Ask for favors when someone is tired. When someone is tired they are more susceptible to everything someone may say, whether it is a statement or a request. The reason for this is that when people are tired it isn’t just their physical body, their mental energy levels drop as well. 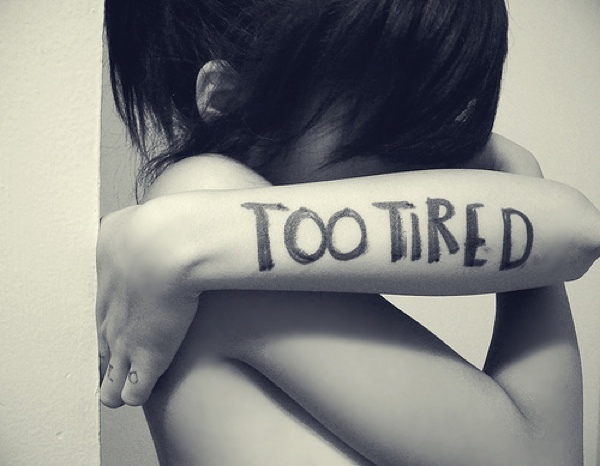 When you ask a request of someone who is tired, you probably won’t get a definite response, but probably an “I’ll do it tomorrow,” because they don’t want to deal with decisions at the moment. The next day, they are likely to follow through because people tend to keep their word; it’s natural psychologically to want to follow through with something you said you would do. 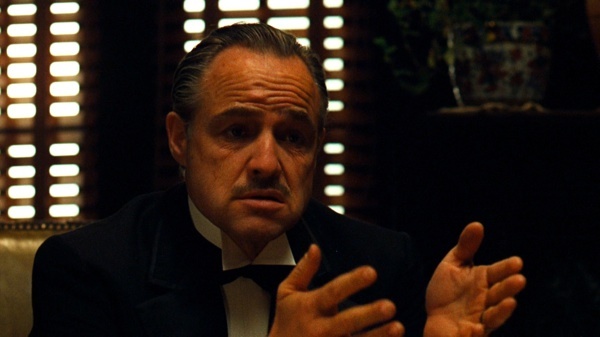 Trick: Start with a request they can’t refuse and work your way up. This is a reverse of the door in the face technique. Instead of starting with a large request, you start with something really small. Once someone has committed to helping you, or agreeing to something, they are now more likely to agree to a bigger request. Scientists tested this phenomenon in regards to marketing.